As part of the “Overture” exhibition at Callicoon Fine Arts A.K. 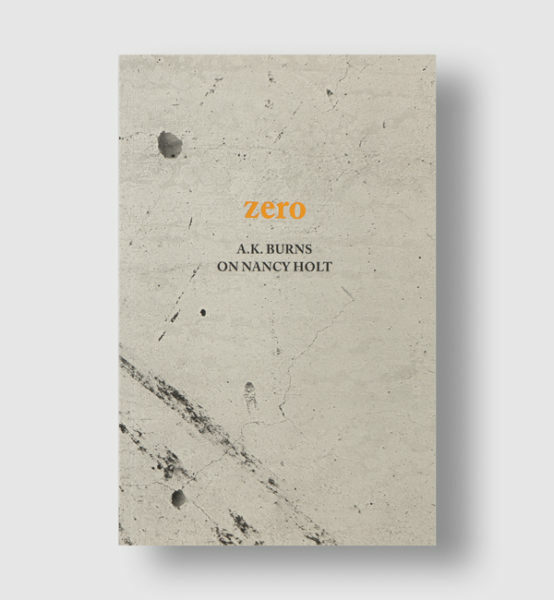 Burns published Zero a text derived from Burns’s Artists on Artists Lecture at Dia. Zero is available for purchase online or at Callicoon. Anna Betbeze, A.K. Burns and Katherine Hubbard, Cassils, Jordan Eagles, Jesse Harrod, Carolyn Lazard, Ivan LOZANO, Paul Mpagi Sepuya, Laurel Sparks, Vincent Tiley and Bryson Rand, Quay Quinn Wolf, Carrie Yamaoka, and Sarah Zapata.